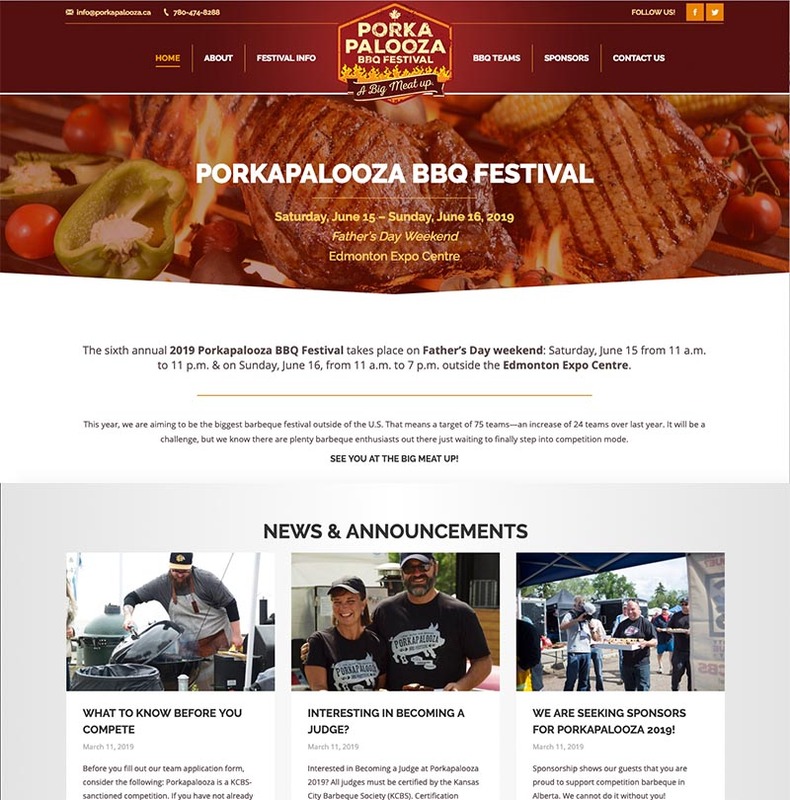 Porkapalooza is having their yearly BBQ Festival and we made sure to create them a brand new site to get the word out. We managed to create a modern design in a limited time frame, using simple typography and hierarchy. 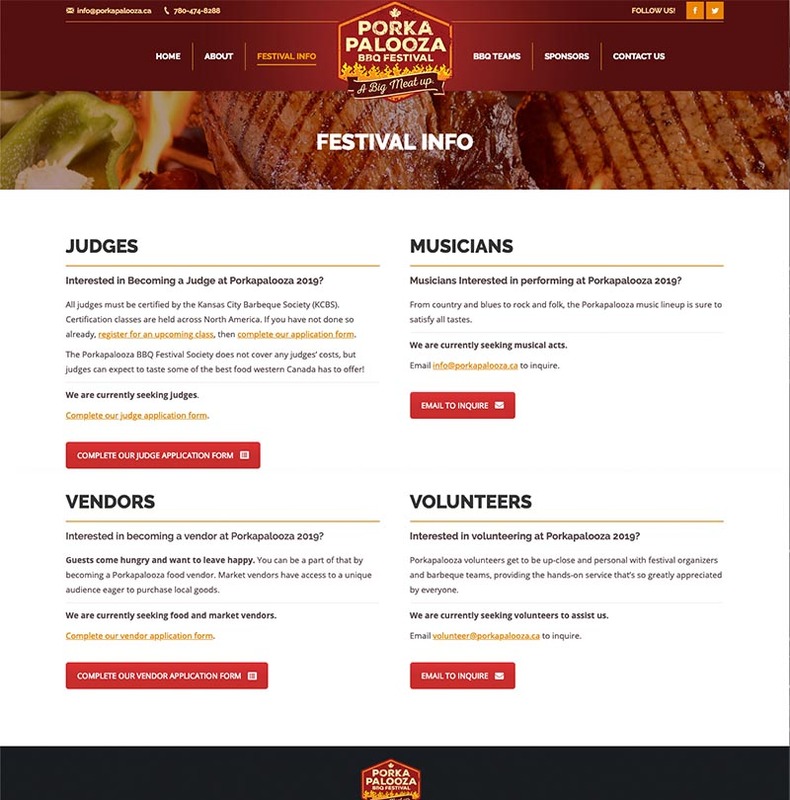 With a simple navigation menu, users should find it easy to navigate to the correct area. 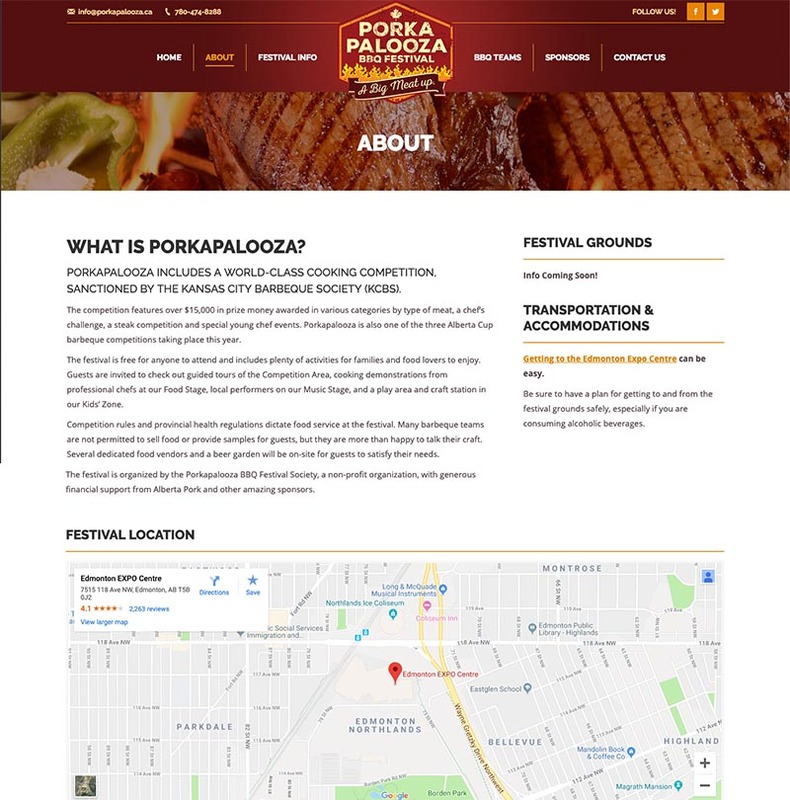 This was a quick site and we are glad to help Porkapalooza out!